What does a typical day on West Point Lake consist of? Your day will start between 7:00 and 8:00am. Your trip will last about 6 to 7 hours. 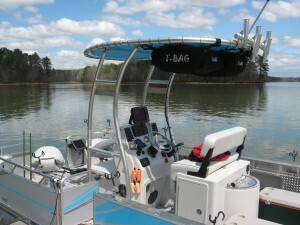 All trips will be met at Highland Marina (706) 882-3437. Joey will supply everything that you will need for the trip. Rods & reels, bait, drinks, and ice. What type of boat will we use? 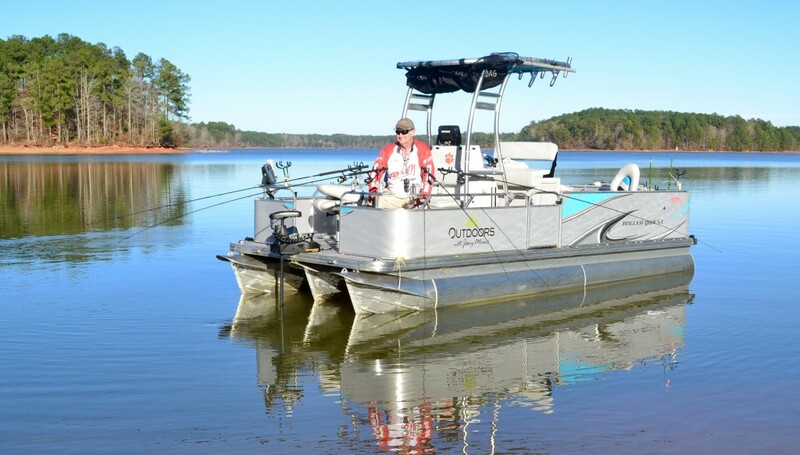 Joey guides out of a 20 foot Angler Qwest Pontoon Boat. 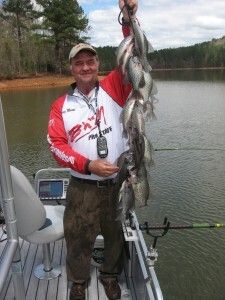 Fully equipped with bass seats , trolling motor, latest lowrance Electronics. 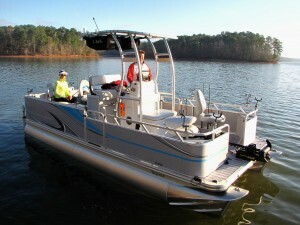 Angler Qwest Pontoon Boat is Handicapped Accessible ! What is the full cost of a one day fishing trip with Joey? How do I reserve a trip with Joey? Call Joey at (706) 402-3607. A $100 Deposit is required to hold the dates for your trip. The deposit must be received within 5 working days after you book the trip. 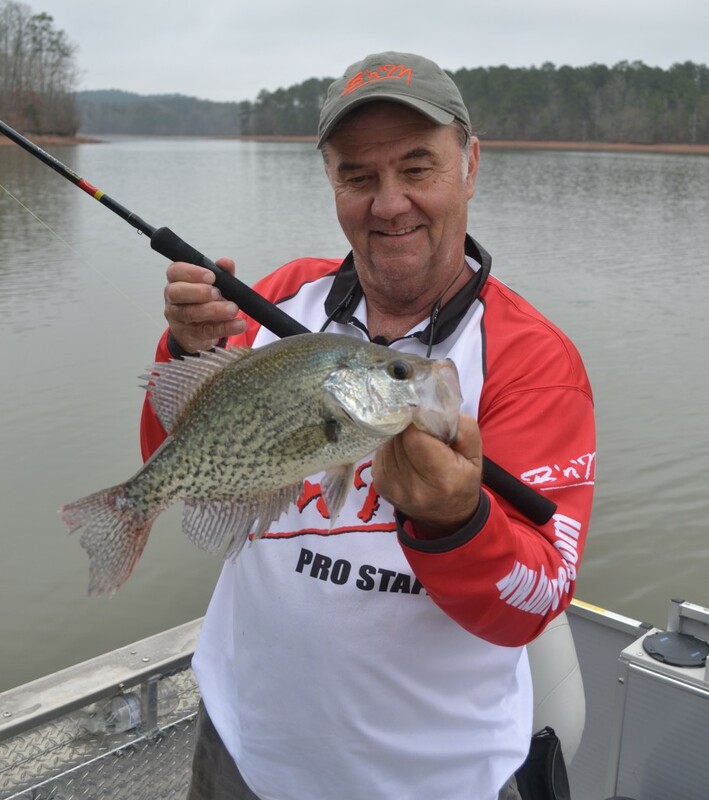 Where is the best place to stay when you visit West Point Lake?